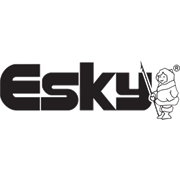 The 2.5L Esky Jug is a great personal work site companion for any tradesman. Great size to get the fluid daily intake while out and about and working hard! 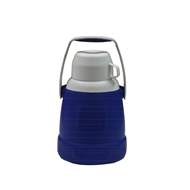 The "big mouth" makes it easy to fill and pour into the cup provided. 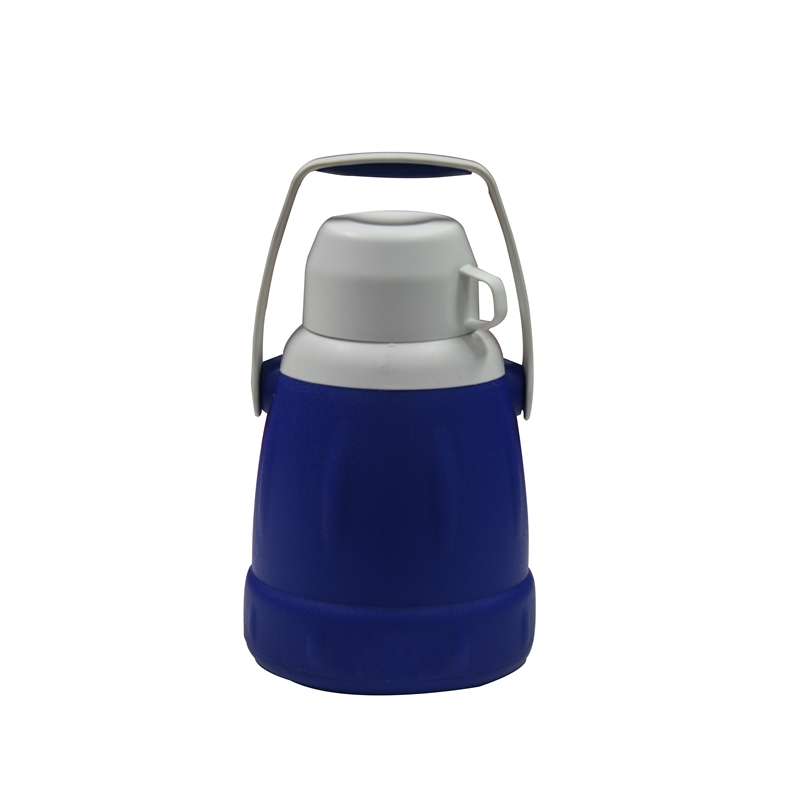 This jug has a high quality polyurethane foam which means your drink stays cool for longer.